Here are my favorite deals in the new Publix weekly ad. This is a pretty good ad this week. If you live in a region where Dr. Pepper is bottled by Pepsi, check out my deal scenario to get 4 12-packs for FREE! Items you see with an asterisks (**) are what I feel are the best deals. :: Don’t forget to checkout the Advantage Buy Flyer deals before heading out! Deals and coupon matchups are just one part of learning how to save money at the grocery store. Get your copy of my book, my new book, Saving Savvy, and learn even more ways to cut your spending in half. .
Are you new to shopping at Publix? 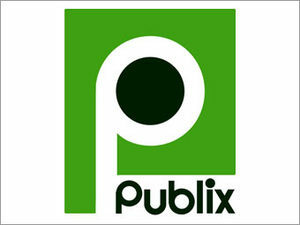 Checkout the Faithful Provisions Store Guide to help you get the best deals at Publix.